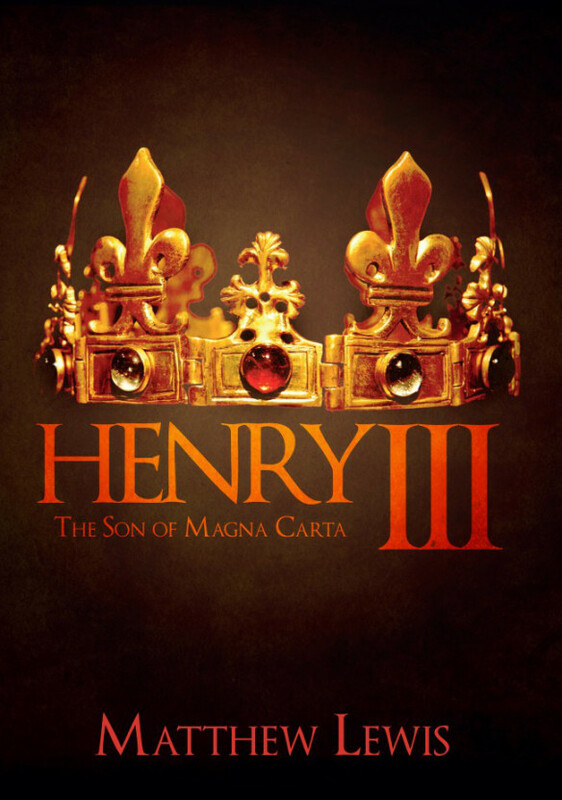 Book Review: Henry III son of Magna Carta By Matthew Lewis. A great review of Henry III from Historyland. Amberley has been producing some nice looking books this year. Henry III son of Magna Carta is a manageable length to read and a nice looking book to have. It’s light to hold and can take some abuse… (FYI no I don’t abuse books to see how much punishment they can take). The hardback has a classy frontispiece, a big gold crown gleaming against a moody backdrop and the title neatly fitted beneath. Inside there is one picture section with many author photographs of the usual medieval type, castles, abbeys carvings etc, but also a few reenactment snaps of the Lewes anniversary event. The pictures are full colour. Hallo Matthew..my friend has told me that you would like to know if you could use the info I have about the ‘coffins’ in St George’s? I would be more than happy to help you with that if that is so..